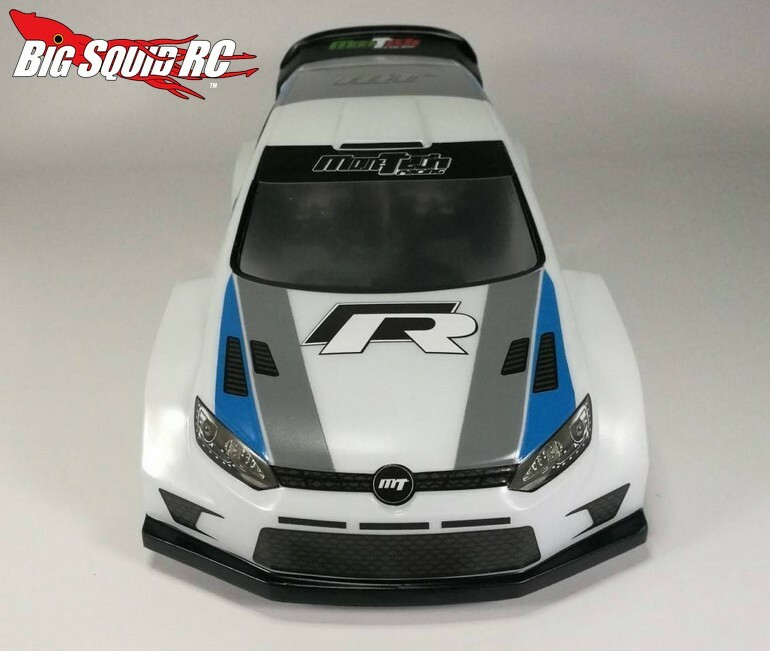 Mon-Tech Racing WR4 Body « Big Squid RC – RC Car and Truck News, Reviews, Videos, and More! 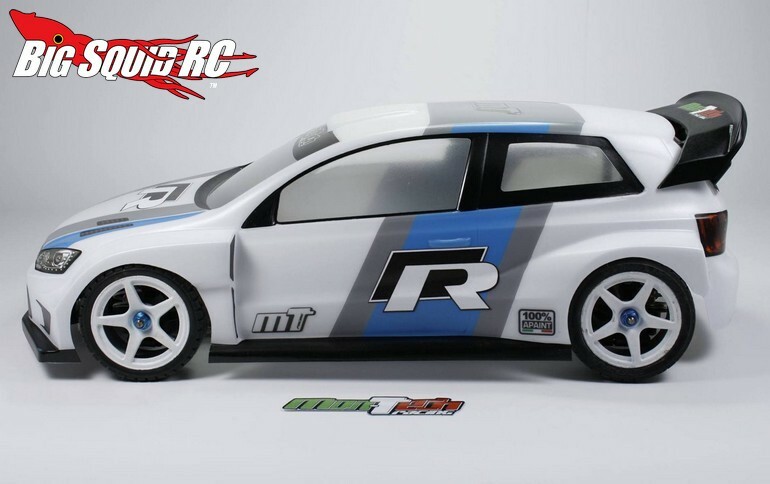 New from Mon-Tech Racing is the WR4 clear body. 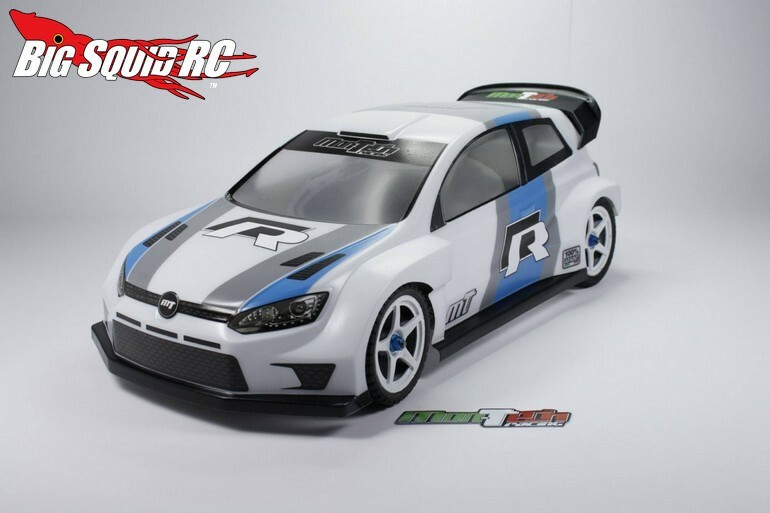 This VW inspired rally style body is made from 1mm thick polycarbonate and comes with a 2 piece rear wing. 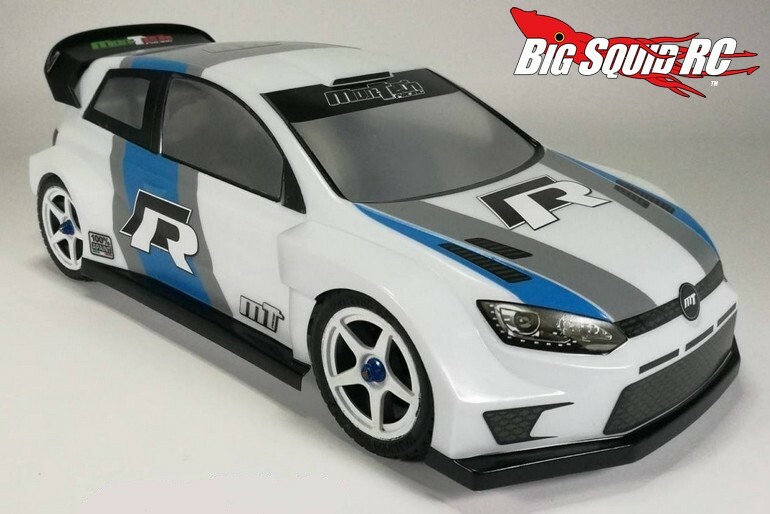 The WR4 was designed to fit most touring cars and comes with a decal sheet and window masks. To visit the official Mon-Tech website simply use This Link or you can Click Here to read more Mon-Tech news on BigSquidRC.